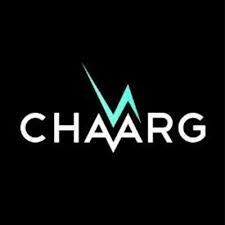 First off, what is CHAARG? While it may sound like a sorority for girls who like to work out, it’s actually more than that. Also, since it’s not Greek and technically not an actual sorority you can still stick with your sisters while gaining a healthier stance on life.! CHAARG stands for Changing Health, Attitudes, + Actions To Recreate Girls. It’s all about “liberating girls from the elliptical” and proving that fitness can be fun. With a lightning bolt as their symbol, they sure are making an impact. Elisabeth Tavierne founded CHAARG in 2012 while she was attending Ohio State University and got discouraged that there were hardly any girls in the weight room – they were all on the elliptical! Why? Because they weren’t sure how else to use the gym. Since then, CHAARG has grown to more than 2,500 members at 18 universities plus an online chapter for those who attend other schools. 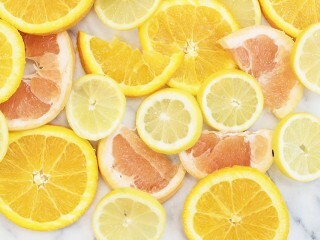 Finding a healthy and active lifestyle is important, especially for girls in college who try to balance so much stress. CHAARG has found a way to make that a little easier for all of us. If you’re lucky enough to attend a university then you’ll be introduced to multiple types of fitness, getting to try everything from barre to salsa dancing to kickboxing. There are also opportunities to learn about eating healthier, run races, be motivated by speeches, and get to know other girls who all have one thing in common – to be healthier and happier. If you don’t attend a school with a chapter that’s okay, too. You get to be a part of VirtCHAARG, an online membership with roughly 300 members. 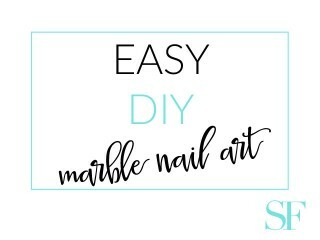 There’s a special Facebook group where you can shares recipes, workouts, high and lows, and connect with the other girls. Every month you can also sign up to be a Bolt Babe, where you’ll get paired with another VirtGirl, get to know each other, and help each other work towards your fitness goals. There are also many more opportunities and benefits. 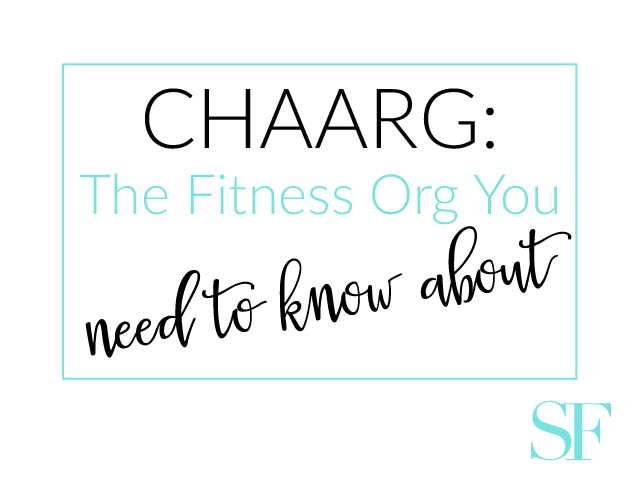 To name a few more : CHAARG also has a great blog full of lifestyle tips, workouts, recipes, and inspirational posts to get you motivated to create a healthier lifestyle. They also offer FitPlans three times a year. Both types of chapters offer communities that will help you succeed in your lifestyle goals. You get a good workout and good friends, which will help keep you happier. Check out their website and their Instagram (@chaarg) for more information and learn what it means to be #inCHAARG and why 2015 is the Year of the Bolt.